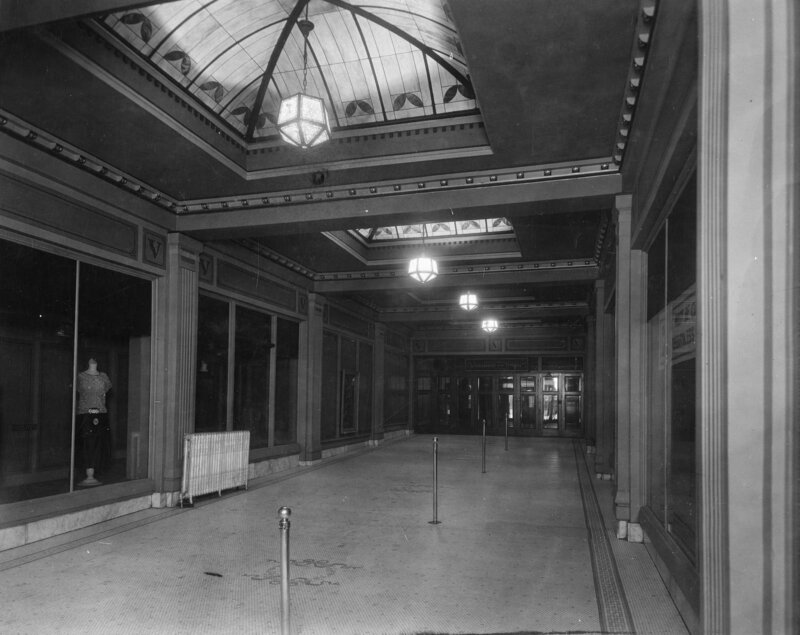 Description Victory Theatre - interior of lobby (Crystalline Studio), January 7th, 1924. Located at 48 East 3rd South in Salt Lake City. Shipler Commercial Photographers Collection, #23087.